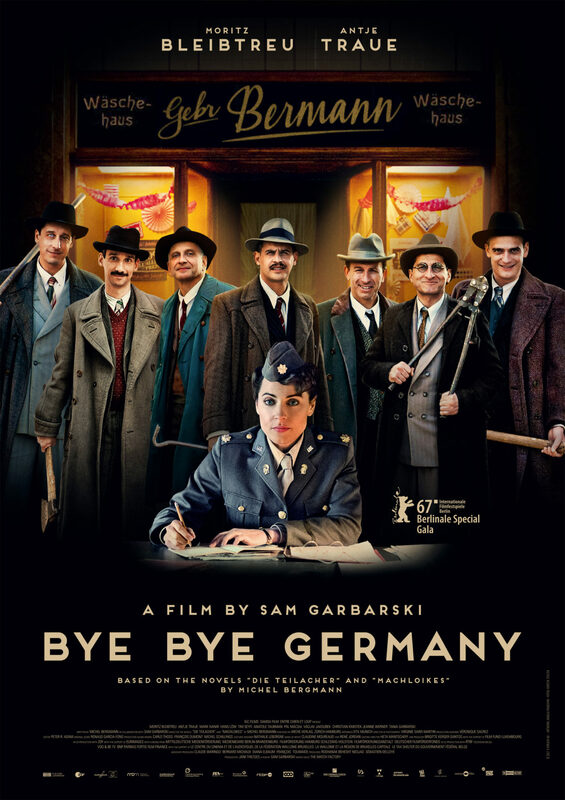 The sad and joyful story of seven friends who dream of leaving Germany post WWII and go to the United States of America. 1946, Germany. Following Hitlers death, it isn’t clear how the lives of the survivors and Germany will continue. During this turbulant period, David Berman and his six friends are in search of a way to get to America. But first, they must find the money. Right around that time, David is interrogated by U.S. agent Sara Simon. As his past remains in a could of mystery, can David explain why he has two passports, the reason behind his wish to travel to America, and whether or not he’s evet met Hitler? And more importantly, will these seven Germans who survived Hitler be able to leave Germany?